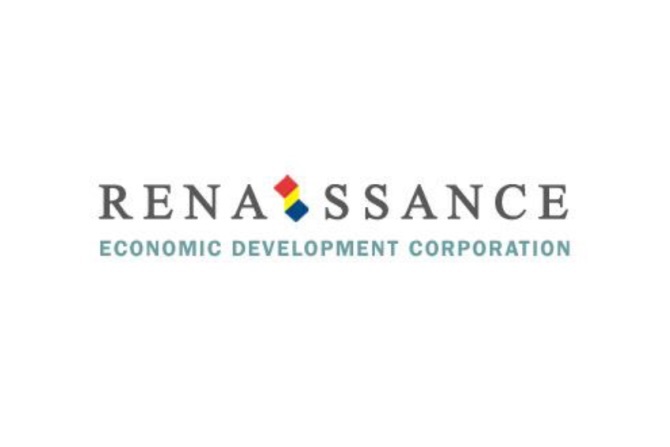 Renaissance Economic Development Corporation (Renaissance) is a non-profit organization dedicated to providing financial and technical assistance services to entrepreneurs throughout New York City. Renaissance focuses on low-income, immigrant neighborhoods where the barriers of language, culture and conventional loan underwriting have stymied the growth of small businesses. 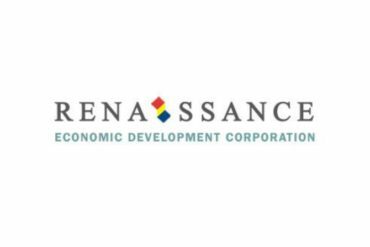 Renaissance’s lending activities are guided by a commitment to increase business opportunities for low-income, minority, women, and immigrant entrepreneurs. As a US Department of Treasury-certified community development financial institution (CDFI) and a designated US Small Business Administration (SBA) Microlender, Renaissance offers short and intermediate term loans to entrepreneurs who need to grow or launch new businesses. Renaissance also provides financial literacy services and comprehensive technical assistance to small business owners and entrepreneurs each year through individual counseling and classroom sessions.